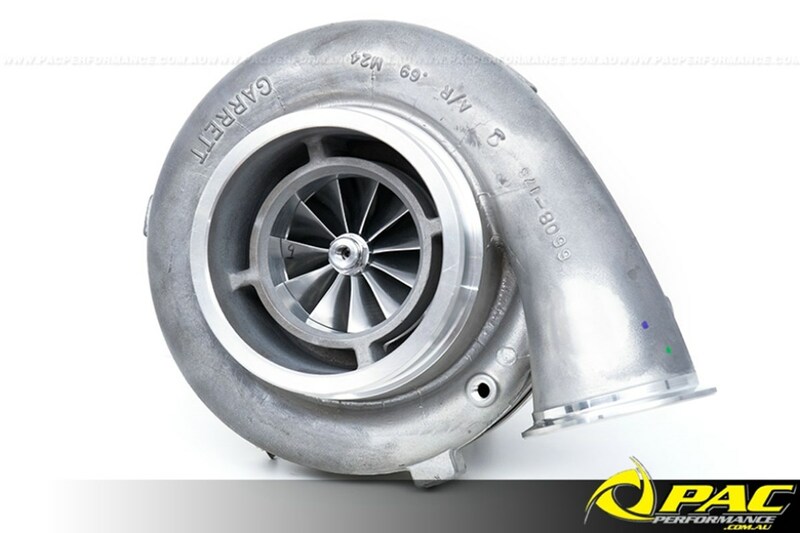 As the newest addition to the Garrett GTX line up, the GTX5018R is a great option for racers and hard-core street car owners that have outgrown the smaller GT/X47 but don't yet want to step up to the big daddy GTX55. 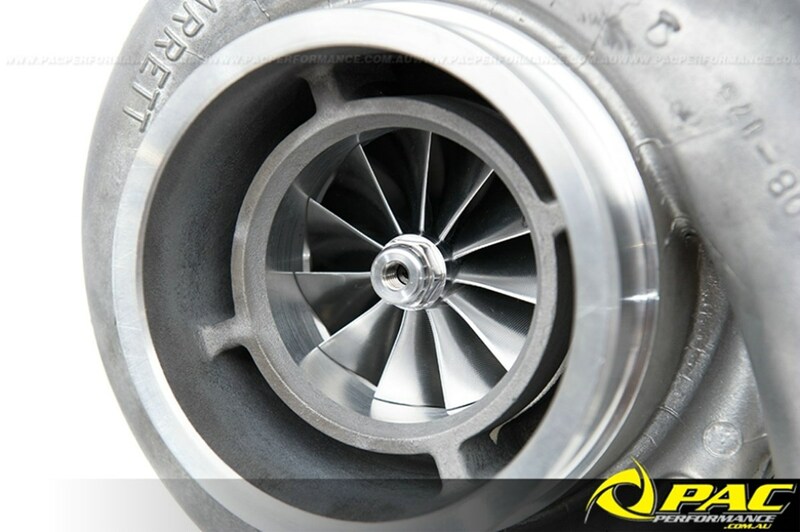 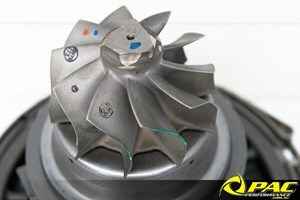 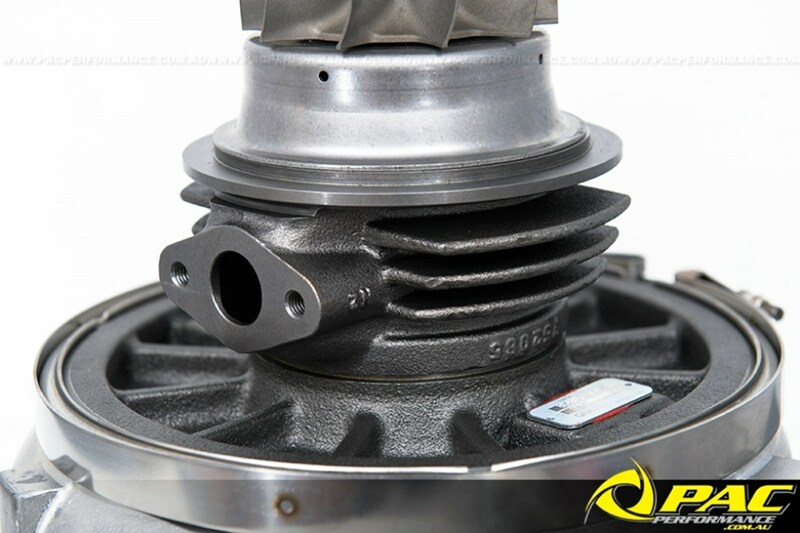 Featuring cutting edge aerodynamics, machined billet 11- blade compressor wheel and dual ceramic ball bearings the Garrett GTX5018 offers awesome performance improvements over its GT replacement, meaning more power potential, quicker response and improved reliability under harsh race conditions. 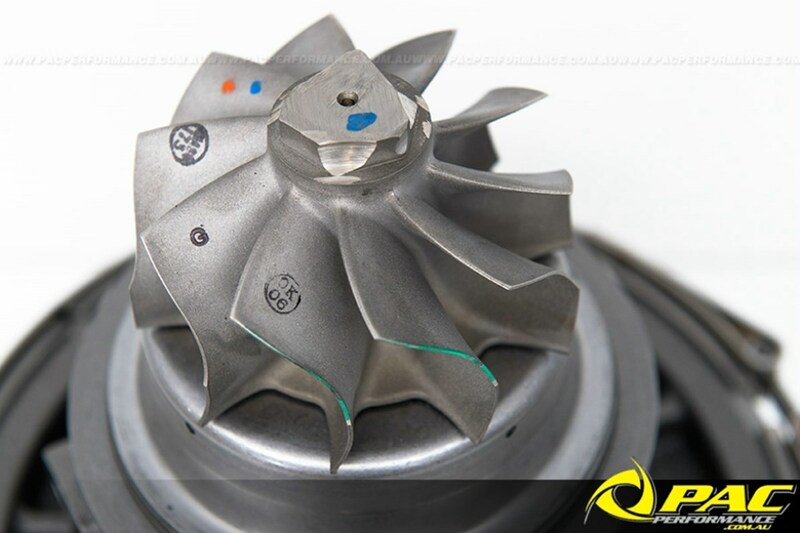 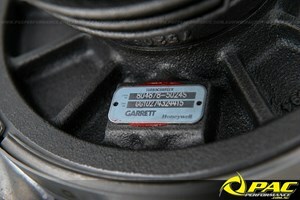 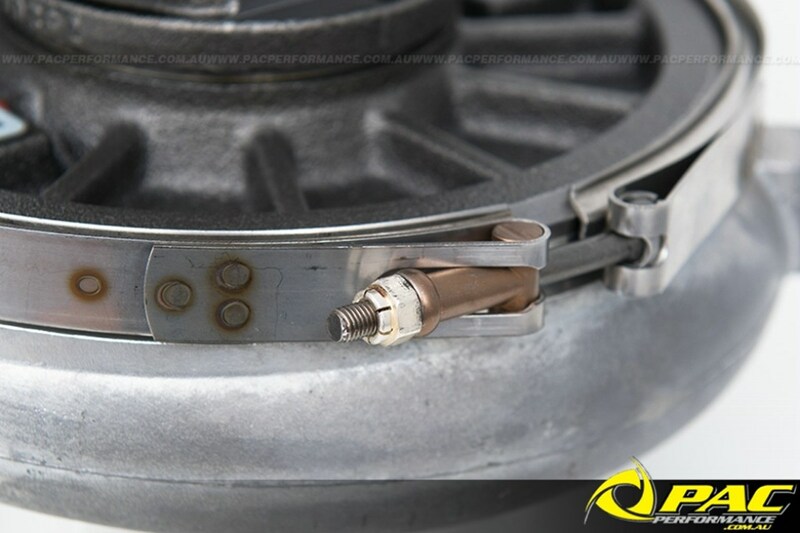 The Garrett GTX5018 is available with four compressor wheel options including 81.8mm, 84.8mm, 85.8mm & the 87.8mm inducer as pictured here, allowing racers and car builders to match their setups perfectly. 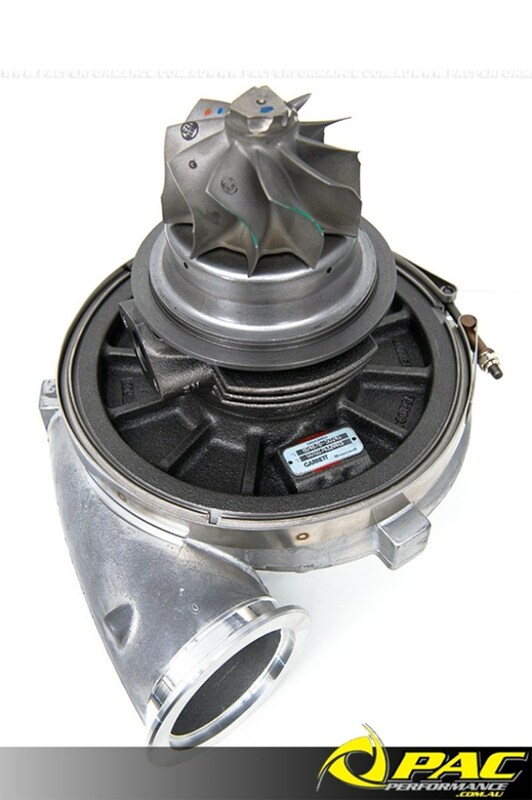 Pac Performance are currently stocking the GTX5018R with 87.8 mm Inducer option (See specs below), priced at $3545.00 incl GST (Core & Cover Only)with exhaust housing sold separately $POA. 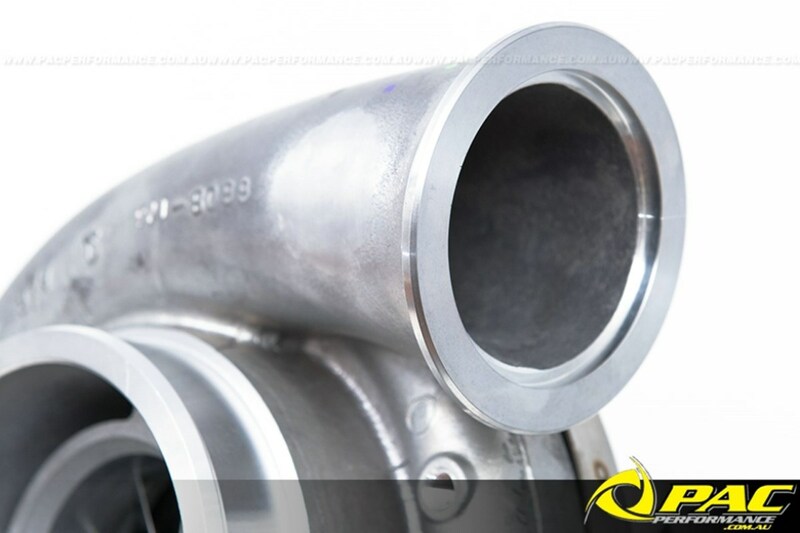 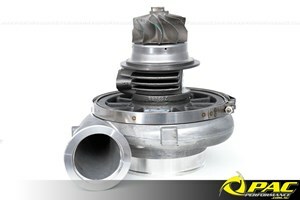 Turbos can be purchased securely and easily from our online store here, now accepting PayPal.